Mobile app development is among the most popular fields in tech today, and there's no shortage of resources to help developers take their skills to the next level. Developer conferences are generally a great way for users to see what's on the horizon in the development scene, as experts in the field are oftentimes present to give valuable insight on what to expect. The Mobile Dev + Test Conference is one such event, but when other conferences are ending, it's just getting started. 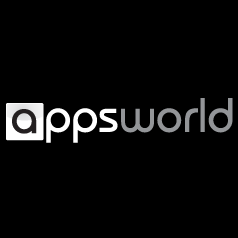 It's a massive six-day event with all sorts of interesting topics and workshops covering both iOS and Android, including several keynotes, mobile application testing, tutorials, special events, and an all-day innovation and leadership summit to close the whole thing out. I guess we should start off by talking about what Apps World is before we get too far ahead of ourselves, eh? In a nutshell, it's a series of conferences held in various parts of the globe where developers can get together and network, learn crucial skills at the many talks, and find like-minded folks to potentially collaborate with. 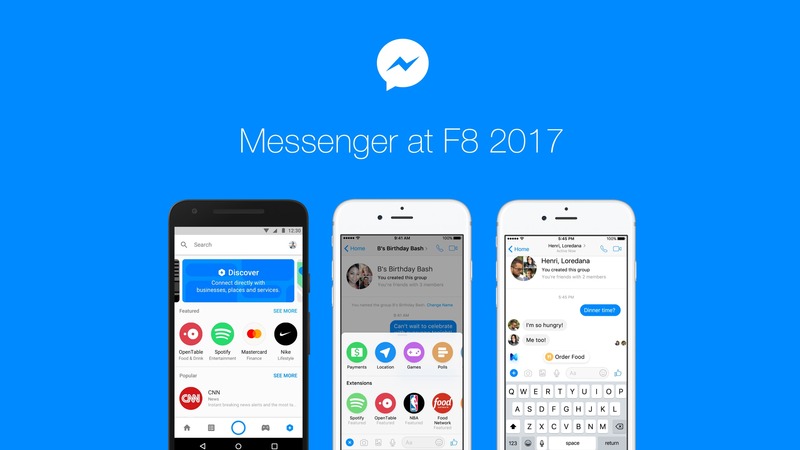 These days, everyone want a platform and the developers that come with it. In the case of the consumer electronics giant that Samsung has become over the last few years, they've got several platforms, even if their most important one is standing on the shoulders of some giants in Mountain View. 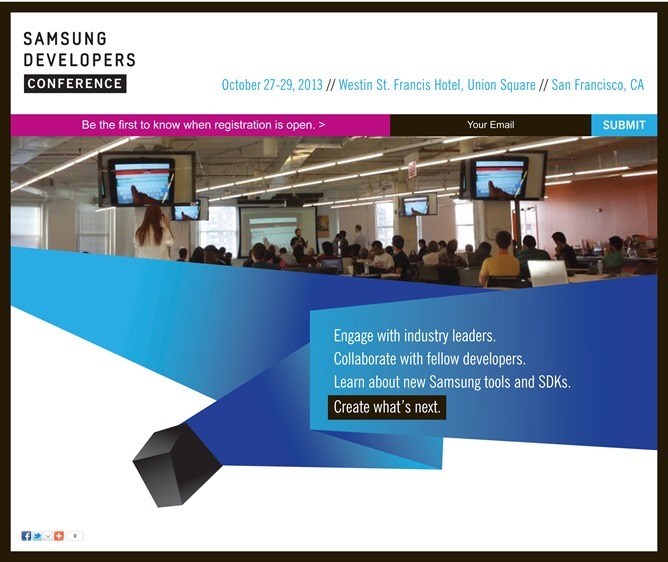 To expand the presence of Samsung in the developer community, the company has announced its very first developer conference, currently scheduled for October 27th, 28th, and 29th. The Samsung Developer Conference (SDC) will take place in the Westin St. Francis Hotel in San Francisco. 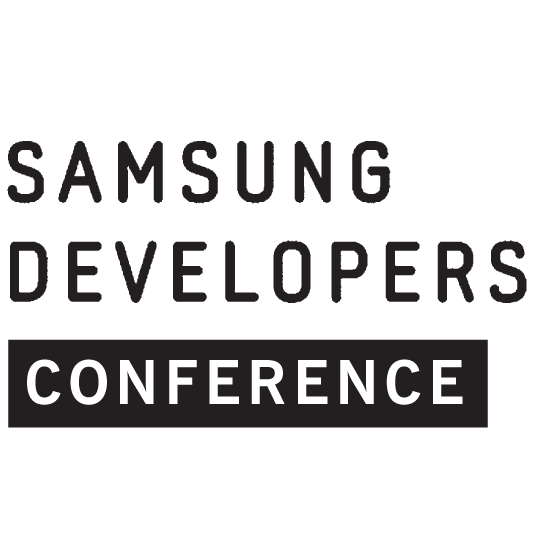 Though there will certainly be a heavy presence of Android and TouchWiz, the early press materials stress that this conference will focus on all of Samsung's developer relations.